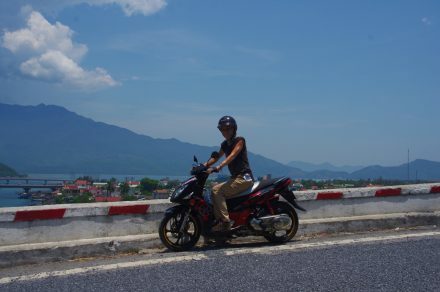 With streets overrun by motorbikes merging in every different direction, ceaseless horns honking and merchants calling out and tugging at you as you push your way down the sidewalk, Việt Nam can give even the experienced traveler quite a shock. But amidst the seeming chaos, the country’s beauty unfolds and Vietnam becomes a charming friend with a lively personality and a kind smile. 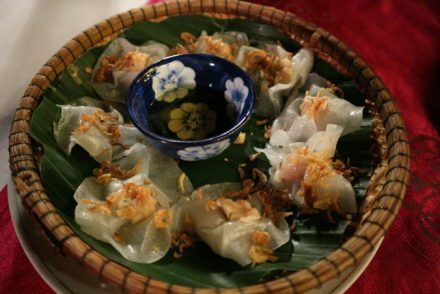 The Vietnamese are friendly people trying to stay one step ahead of a rapidly growing tourism industry. Whether you’re in the countryside surrounded by rice paddies or in Ho Chi Minh City, you won’t get very far without someone marketing to you. 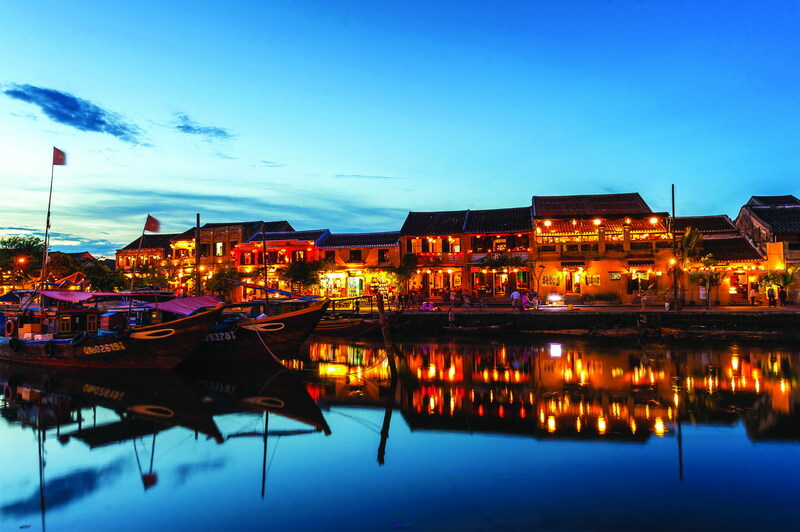 But compared to other South East Asian countries, Vietnam offers similar services but at much lower prices – cheap massages, relaxing beaches, excellent food and breathtaking countryside. There’s still a bit of rivalry between the North and South and both have much to offer travelers of all types. Whether you’re starting in the North and heading South or vice versa, you’ll most likely stop at various small towns and beaches along the coast. But getting around this country isn’t that easy. Bus rides are long and the trains are tediously slow. Flight is a preferable alternative, given the distance between destinations. Once in town, a great way to quickly orientate yourself to a busy city is to negotiate with a cyclo-driver for a “bicycle-drawn carriage” ride around. Some of Vietnam’s most gorgeous architecture is left over from French Indochina and drivers/tour guides are eager to provide a history lesson while carting you around. While Vietnam still conjures mixed emotions in some of the Western world, the Vietnamese are quick to remind you that Vietnam is not a war – it’s a country. Saigon, as it’s known by the locals, has a war museum and tours to educate tourists about the conflict. But if that gets too serious, just head to the coast for beachfront nightlife and fresh seafood cooked right beside you as you sunbathe during to day.